The Edo State Government’s effort to rid the state of paedophiles in line with the enforcement of the Child Rights Act is yielding positive results, as the Evbuoriaria Magistrate Court in Benin City, the state capital, has sentenced six persons to various jail terms for defiling minors. The Chief Magistrate, JO Ejale, sentenced one Friday Moses, a commercial motorcycle operator, to 14 years in prison with hard labour, and without the option of fine, for defiling and impregnating his 13-year-old daughter. 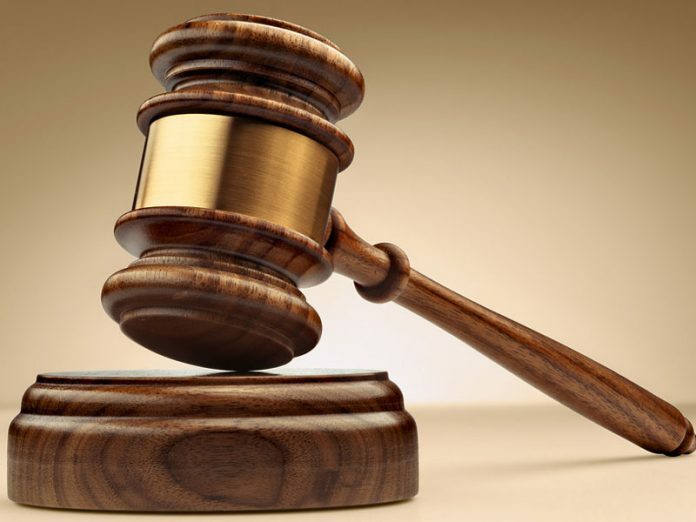 Moses, 42, who hails from Cross River State but resides in Edo State, was charged for defiling his daughter since she lost her mother five years ago. The Magistrate said Moses’ sentence is to serve as a lesson to the convict as well other child molesters. The victim is a Primary 6 pupil, who is five months and two weeks pregnant, the first among three children. She is presently in the protective custody of the Ministry of Women Affairs and Social Development for adequate care. Two others who were convicted are Lambert Ighodaro, who got a 14-year jail term and Benjamin Uzoma Nwachukwu, who bagged a 20-year jail term. Mr. Nwachukwu, who was recently dismissed from the seminary, was arraigned on two-count charge and got 10 years each, with hard labour and without the option of fine. Matthew Omokhafe, 65; Pastor Matthew Braimoh, 31; Corporal Michael Eriarebhe, 33 and others were remanded in prison for allegedly defiling children aged 15 years and below. The Ministry of Women Affairs and Social Development, which has been at the forefront of the campaign against paedophiles, in a statement, said the landmark judgement is the culmination of a long-drawn battle for justice for the affected minors. It said the efforts are in collaboration with the Child Protection Network (CPN).